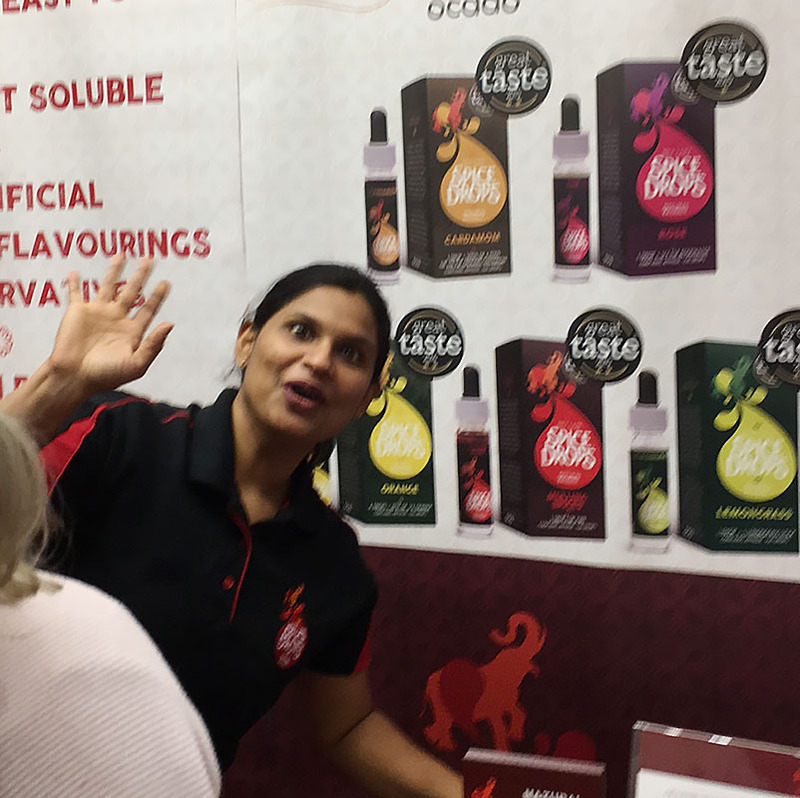 For those visiting IFE 2017 we invite you to meet our Artisan Food Trail members that are exhibiting. 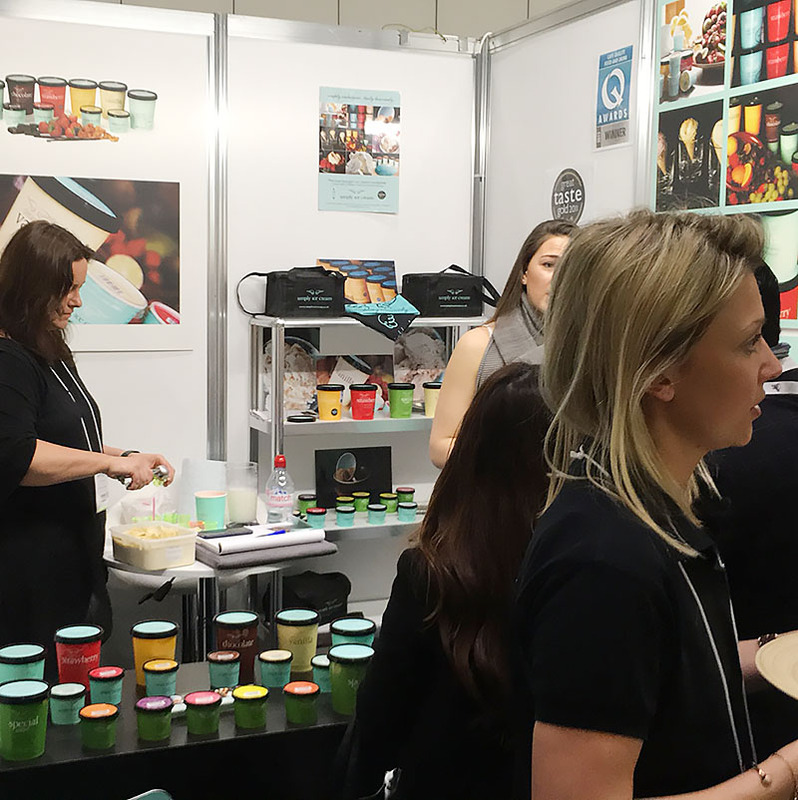 We travelled to IFE 2017 yesterday and it was good to catch up with them and although some of our chats were brief (our members are busy talking to potential buyers, after all) they were still useful. 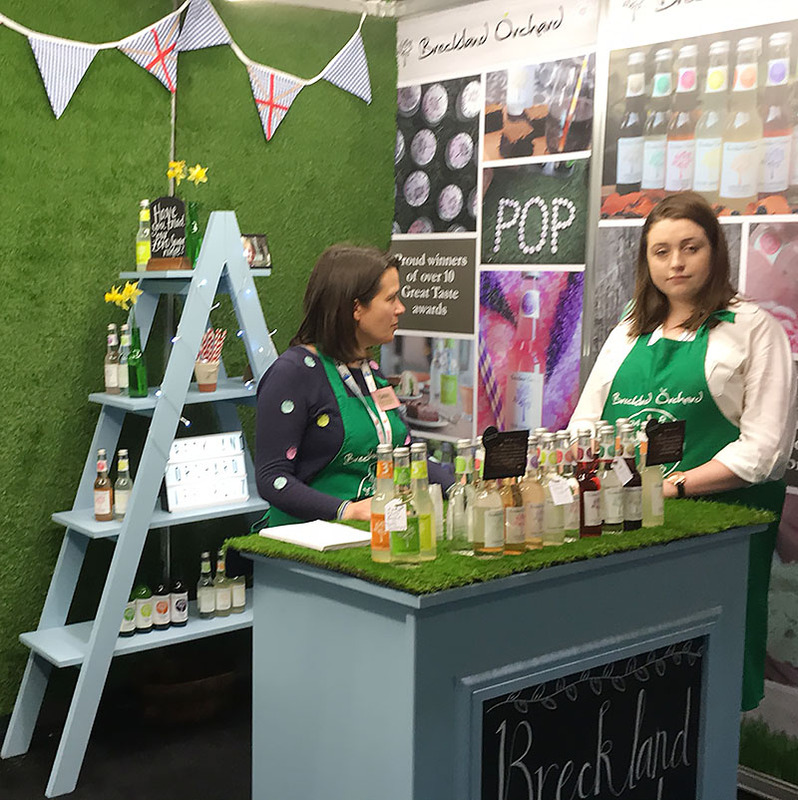 Cambridgeshire based business making boutique soft drinks known as Posh Pop and Posh Squash. 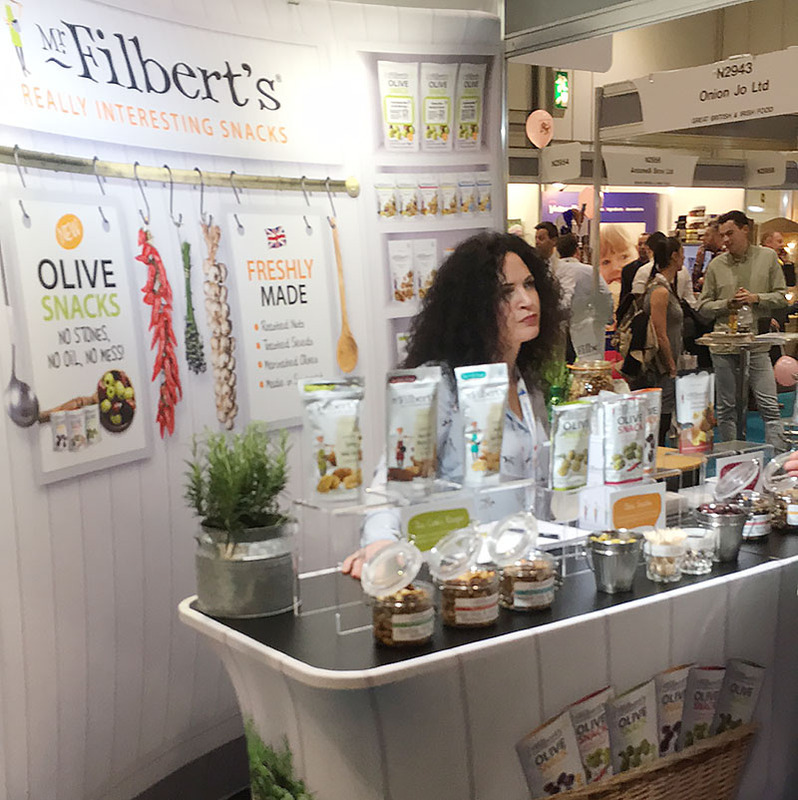 Makers of gourmet flavoured snack including oven roasted nuts to marinated olives all hand produced in true artisan style. Handmade luxury fudge using the finest, natural, ingredients. The range also included drinking fudge and dessert sauces. Creators of Spice Drops® which are natural extracts of raw herbs and spices contains authentic taste and natural goodness. 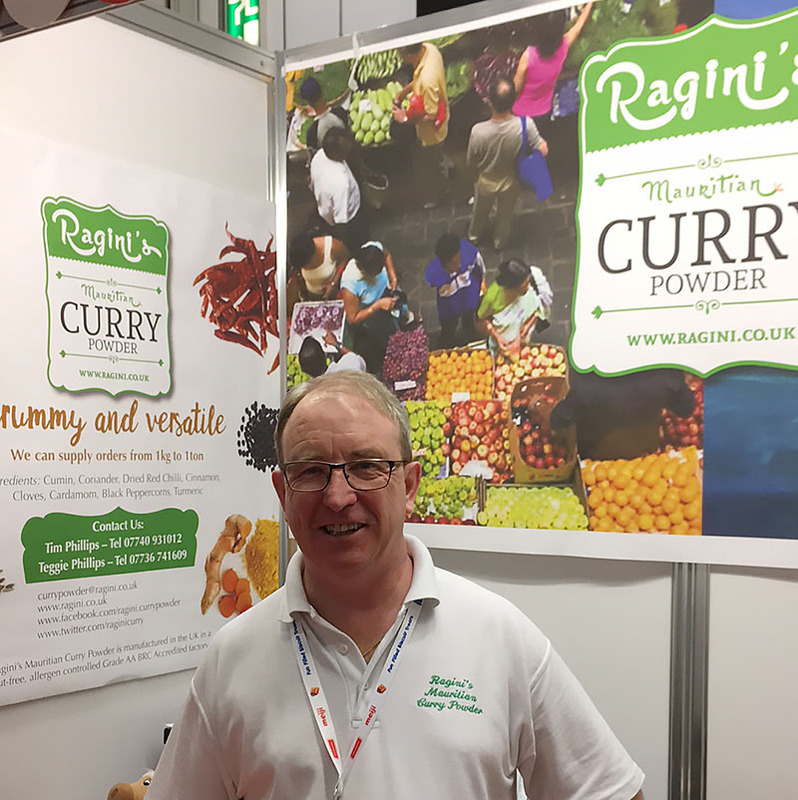 A premium quality Mauritian curry powder made in the United Kingdom with a lovely balance of spice and heat. Kent makers of indulgent luxury handmade ice cream and sorbets available in over 34 delicious flavours. 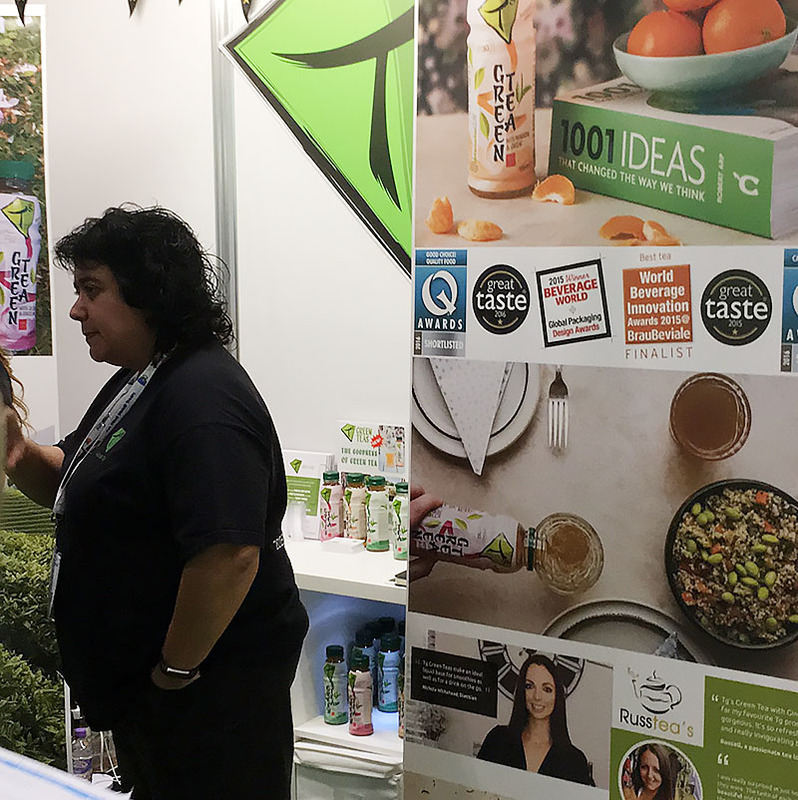 An innovative British brand creating a range of hot and cold drinks including iced green teas and hot green teas. 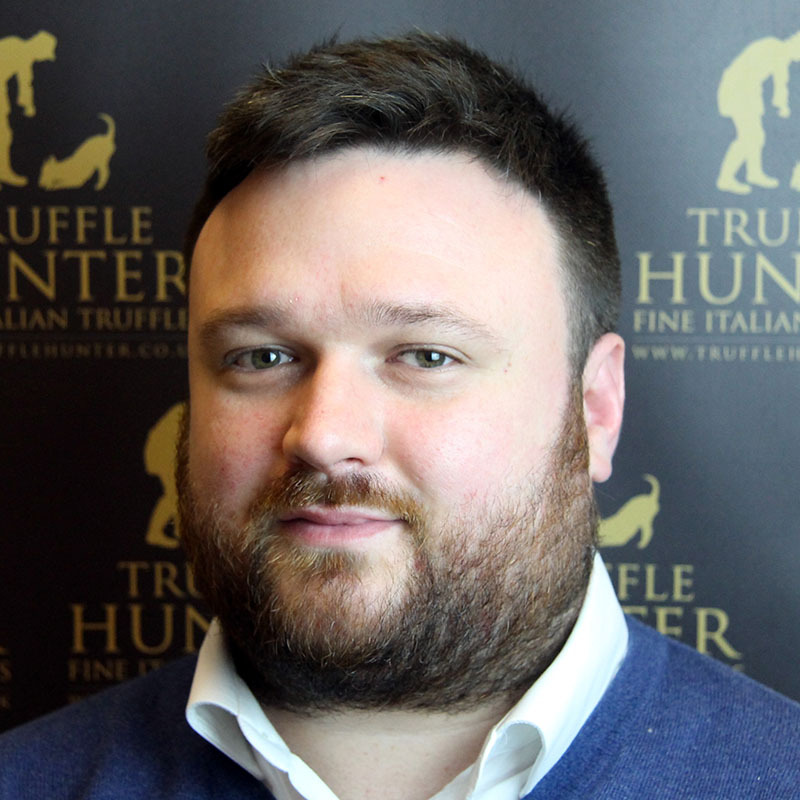 The UK’s leading supplier of fresh truffles and truffle products including oil, salt, honey, mustard and mayonnaise. 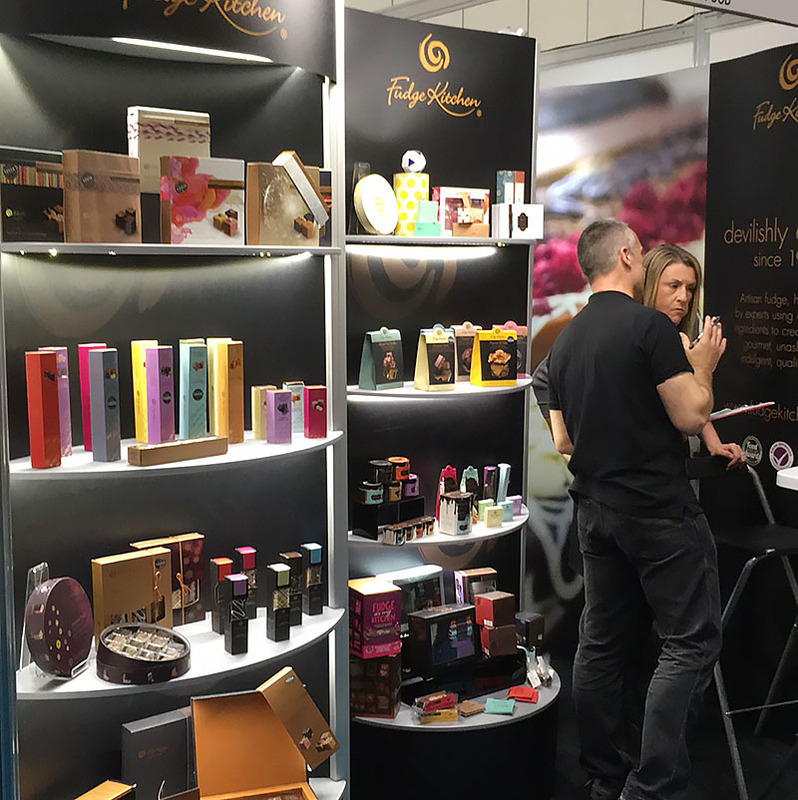 The show takes place 19th – 22nd March 2017. We’d be delighted if you choose to visit any of our members’ stands.